Oak Creek Club is a gated community of majestic estate-style homes with a relaxing, tree-shaded location that puts downtown Washington and all points in the DC and Baltimore suburbs within easy reach. 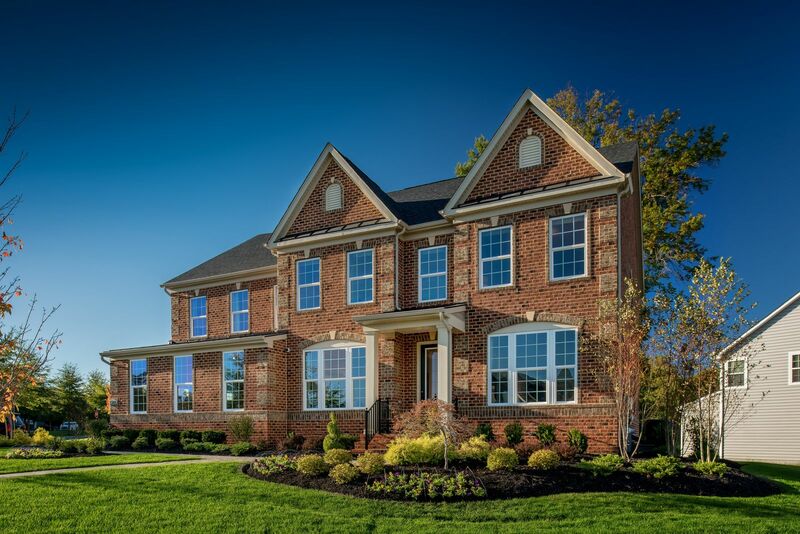 Located in Upper Marlboro, these new luxury homes in Prince George’s County are near outdoor recreation as well. Oak Creek Club features 17 distinct neighborhood enclaves intertwined by a 6-mile trail network. The Village Center, the hub of this huge community, includes Reflection Lake, open park space, the restaurant and pro shop, pool and swim/tennis facility. Also enjoy dinner with friends and family at the new on-site Grove Restaurant. Visit our newly opened model home today to be the first to choose from our new section of golf-course homesites.